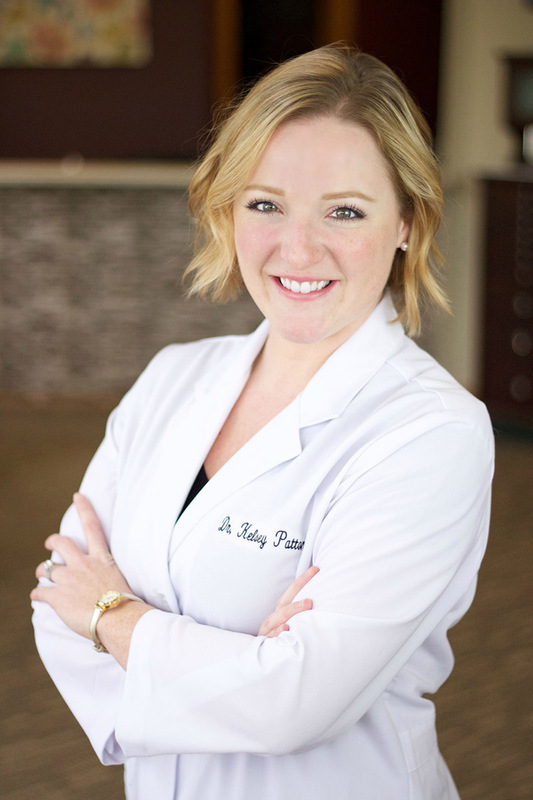 Dr. Kelsey Patton grew up in nearby Baraboo, WI, and completed her undergraduate studies in Biology at Winona State University in Minnesota. She then attended Indiana University School of Dentistry in Indianapolis, receiving her Doctor of Dental Surgery degree in 2010. Upon first receiving her degree, she practiced in Public Health in Northern Michigan for three years providing care to the area's under-served population before then practicing in Madison for three years. She is thrilled to be back in Wisconsin and serving the people of Verona and the surrounding area. Dr. Patton became a dentist for the opportunity to work with and for the people of her community. Her patients know her to be kind, attentive, understanding and welcoming to all. She takes great care in alleviating any pain, anxiety and fear for her patients, while also making them feel like their "best selves." She believes that the act of listening is of utmost importance in helping patients to make informed and personalized treatment decisions. Dr. Patton truly enjoys the union of science and art in creating and maintaining beautiful, healthy smiles. Through continuing education, she routinely works to increase her dental expertise and to provide the most up-to-date treatment options and the highest quality care. In her free time, Dr. Patton loves spending time with her husband, Matt, and her family. Her parents continue to live in Baraboo, and she has one sibling, a brother, who lives in Madison with his wife. Dr. Patton is an animal lover, who enjoys music, reading, photography, crafting, and the outdoors. schedule an appointment with Dr. Patton today!